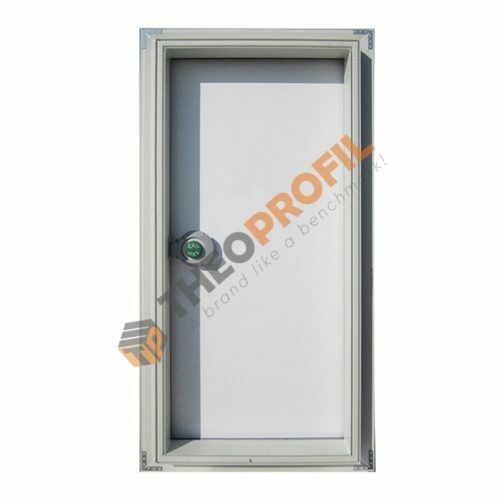 Form Builder Hinged Door - Request price ! 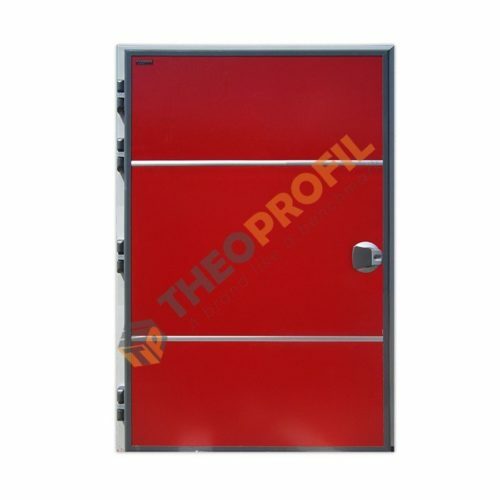 The given dimensions relate exclusively to the clear door opening without including the dimensions of the rail passage compartment. In case you don’t want a standard dimensions model, you have to give us the custom dimension of the rail passage compartment during the check out progress, typing the dimensions at the “remarks" field. 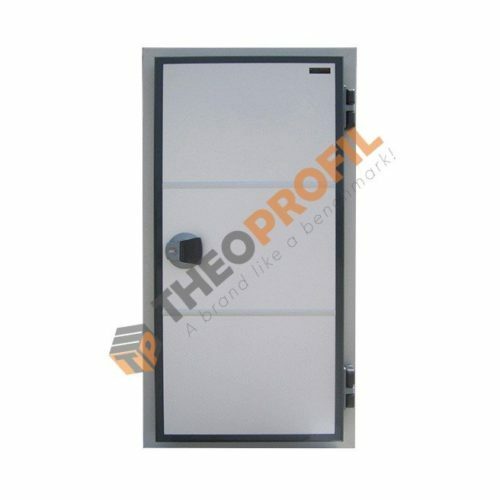 Cold room hinged door with Heavy Duty/ Thermo Break PVC frame for high mechanical stresses. 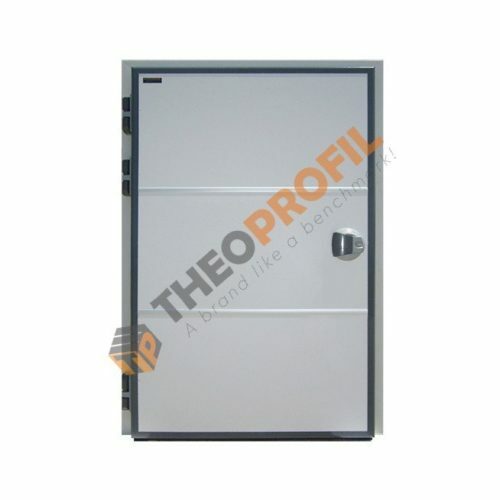 Door blade of 100mm thickness. 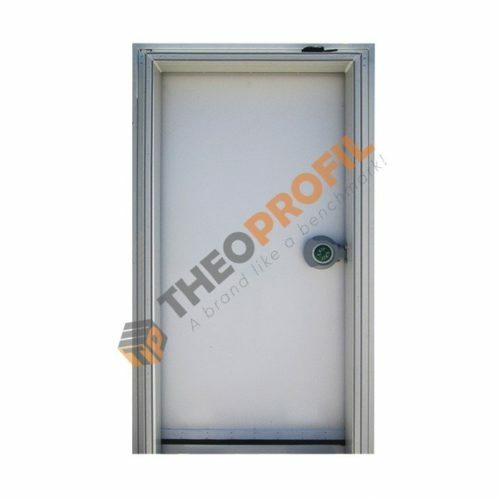 The packaging includes mounting materials and mounting instructions. 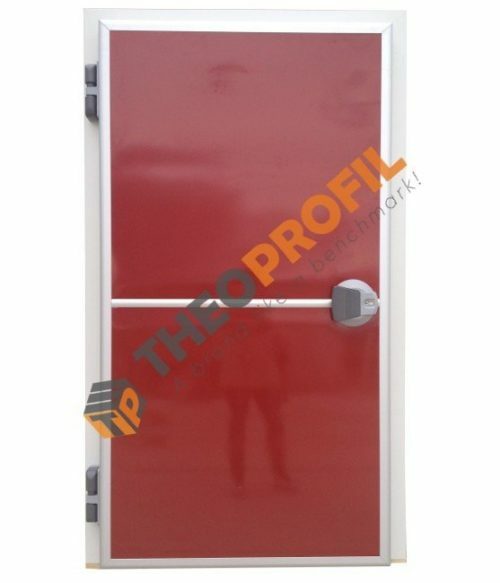 The given dimensions relate exclusively to the clear door opening without including the dimensions of the rail passage compartment. In case you don’t want a standard dimensions model, you have to give us the custom dimension of the rail passage compartment during the check out progress, typing the dimensions at the “remarks" field. This product is referred as an Ex-work product. For further information click here.